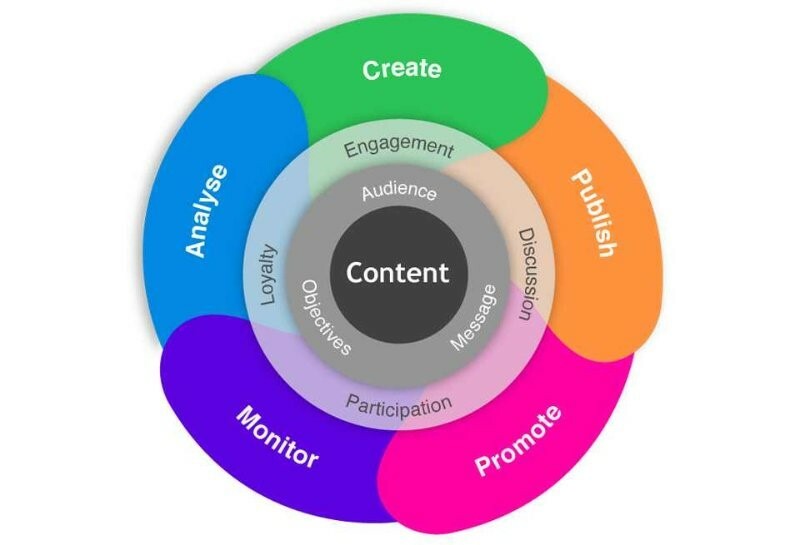 Why Content marketing is valuable to success of strategies? We have all become better informed and the digital age has over saturated our world with information more than ever before. We are not easily persuaded… before purchasing we search for the features and benefits of like products and services insuring an in depth knowledge of what is available to us. Because of this, traditional forms of advertising are now becoming less effective as digital devices take over from television, radio or print as the prime method to collect utilise information. 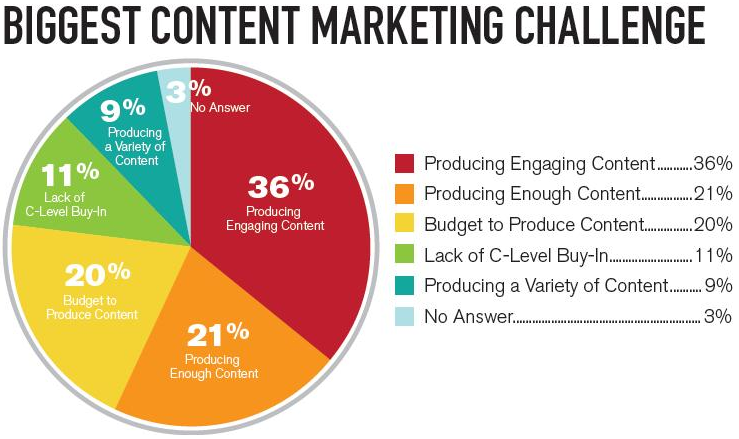 It’s time for content marketing. 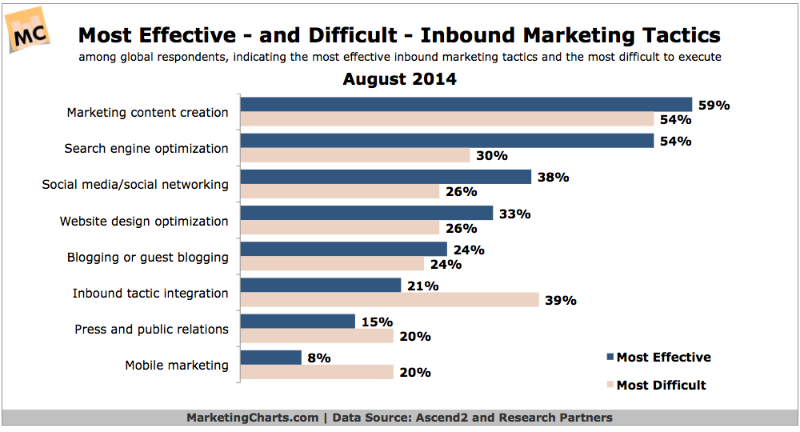 This restructuring in the way we absorb and obtain information on companies, brands, products, and services has driven the growth of content (or inbound) marketing, much of its success is due to one key feature that sets it apart from other forms of advertising; valuable and useful information. Because of this sea change in the way we absorb information content marketing is not only valuable to businesses and organisations, but necessary for overall growth and success of strategies and campaigns. Most of us want to research brands and products before buying in. As we become more sophisticated about how we interact with the world around us we have grown wary, even cynical and will simply not accept claims from companies at face value. We prefer to research the information available. In the past this was not always possible, but with the explosion of digital connectivity the information is at our fingertips, whether we are upgrading a mobile phone, looking for a restaurant or transforming our business. This makes content marketing an extremely powerful tool for convincing potential clients that you understand their issues and that the solutions you offer are worth considering. Content marketing provides additional information on a brand or solution, but it also develops credibility and trust. The proof is in the numbers, we love custom content and this approach will continue to gain traction as digital access becomes easier and proliferates through new devices and services. The biggest challenge for most companies is how I create the content to engage with my audience?